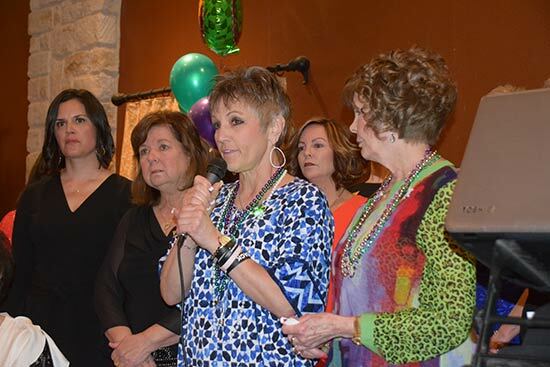 Originally formed in 2003, The ATHENA Society of Burleson is a 501(c)3 non-profit organization whose membership consists of women in the Burleson area who have received the ATHENA Leadership Award. 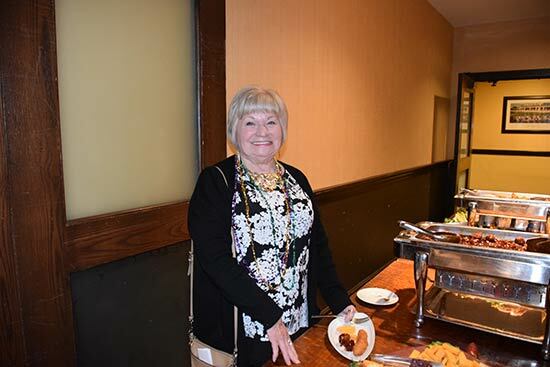 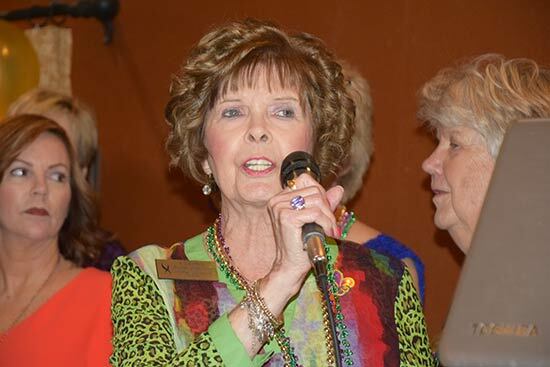 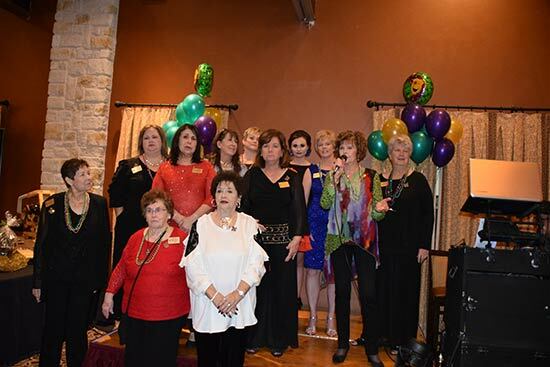 See pictures and read the biographies of the ATHENA Society of Burleson’s directors. 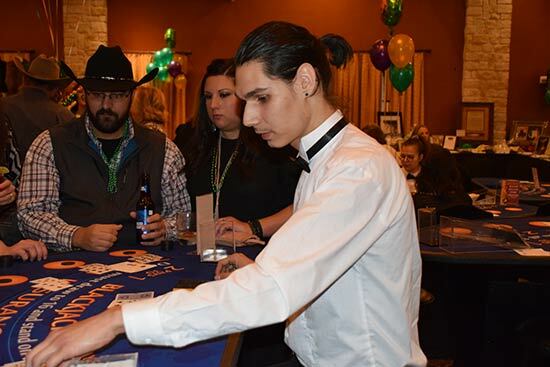 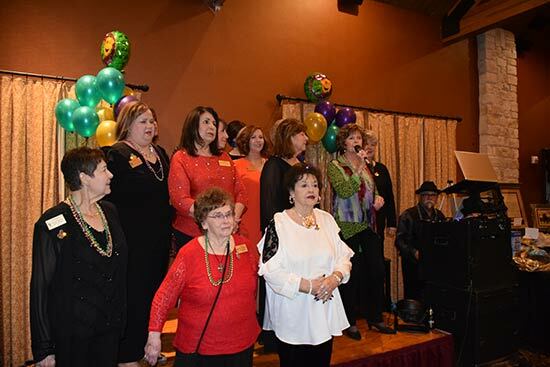 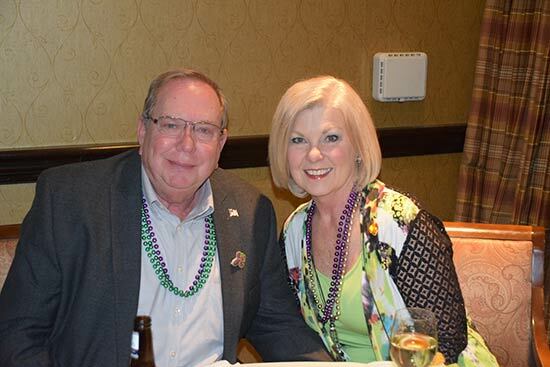 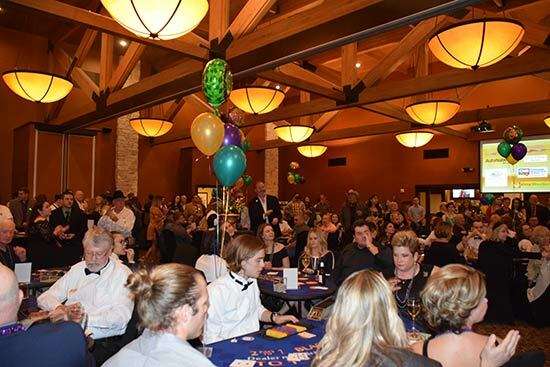 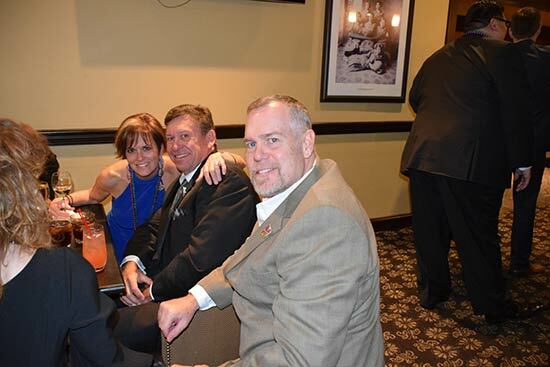 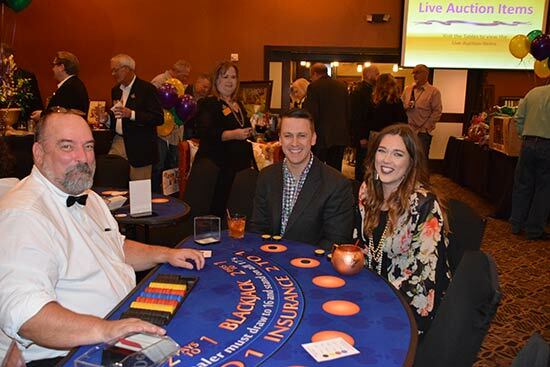 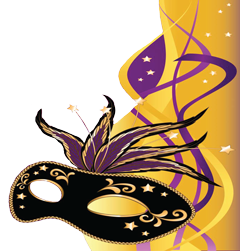 The Mardi Gras Gala is hosted annually by the ATHENAs as our major fundraiser for the programs we support.